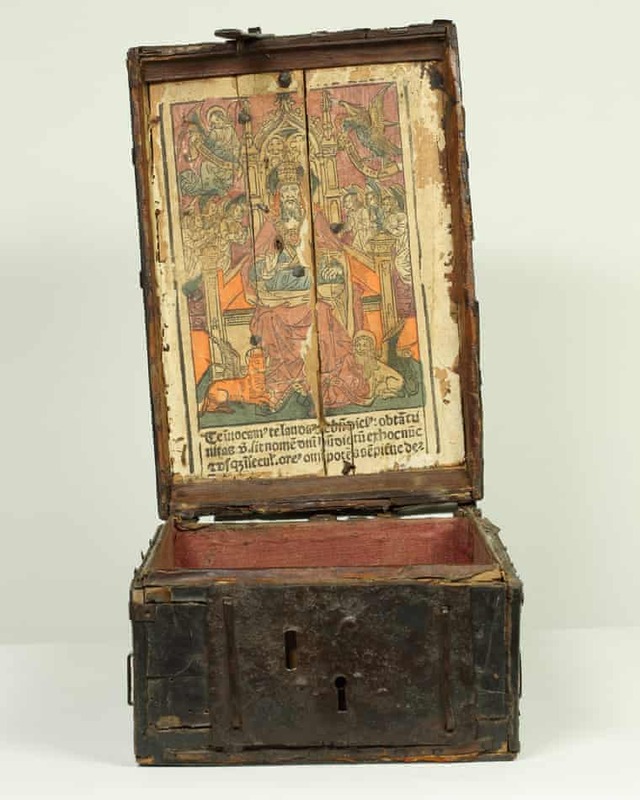 A rare 15th century French Gothic coffer, believed to have been used for housing and transporting religious texts, has been acquired by the University of Oxford's Bodleian Libraries. Thousands of manuscripts and printed books survive from medieval Europe but just over 100 book coffers are known to be in existence. 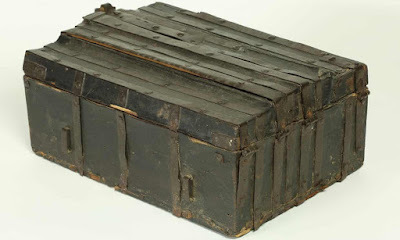 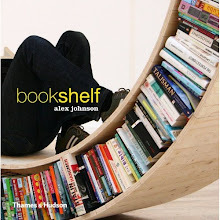 This book-box forms the centrepiece of a new display at the Bodleian's Weston Library, titled Thinking Inside the Box, which opened on 19 January and continues until 17 February 2019.